Do you want to use your Own Bike during your training? During any part of the training you can use your own motorcycle, scooter or moped. You will need to make sure that it is in a road worthy condition (legal tyres, mirrors, working electrics and runs reliably). You will also need to ensure that it is insured to be used on the road (although we do not need to see the insurance certificate) and if it is more than three years old it will need to be MoT'd. The bike will need to have full sized L-plates front and rear and must have a current road fund licence (road tax). You will also need to make sure that it is the correct engine size and power output for whatever course you are taking. 1/. I want to do a Direct Access Scheme (DAS) course, what bike do I need? You must have a bike that the manufacture says exceeds 50kw (67bhp) and is over 600cc and weighs at least 180kw. There is no upper limit. 2/. I want to do a Restricted Licence and my bike is not listed or I'm not sure what power it is? You will need to contact the Driver and Vehicle Standards Agency to ask what their view on your bike is. However, as a guide it has to be at least 400cc and be quoted as being between 25 - 35kw (33 - 47bhp) or have a valid Restriction Certificate saying it is between 25 and 35kw. 3/. 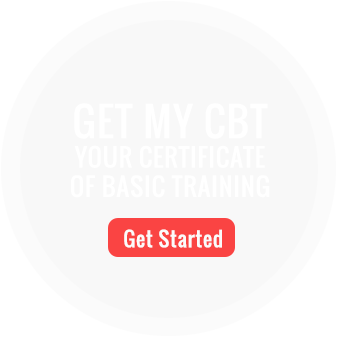 What can I use for the CBT - I don't understand? For most people you can use any bike you want up to 125cc (and not exceeding 15bhp), geared or automatic. You will receive the same CBT certificate. If you are only 16 then you can only use a moped up to 49cc (normally called a 50) that does not do more than 30mph. If you want to do the CBT on a larger bike than a 125cc then firstly this it is more expensive (£155.00) and secondly you must be at least 19 and finally the bike must suitable for either the A2 Restricted Licence or Direct Access Scheme (if you are over 24 years old). Please contact us before booking if this is the case. 4/. 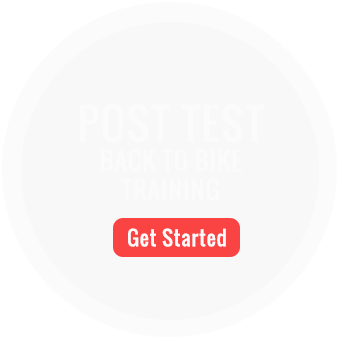 Can I use my bike for some parts of the training and the training school bike for the rest? Yes, this is not a problem. So if you have a 125cc and you want to use this for the first day or two of a course and then our bike for the 400/600cc days that is fine. This will reduce the overall cost you pay. 5/. What happens if I drop my bike? You pay for the damage. 6/. Even if it is doing something I don't want to do, like an emergency stop? We aren't going to ask you to do an emergency stop in conditions that are not safe. Equally we can't make you do anything you don't want to do. However, some aspects of the course, such as CBT, have a legal requirement to do manoeuvres like the emergency stop and U-turn. So if you don't do it we can't complete the CBT.